Waking up to a big zit on your face is never fun, much more when you have a few breakout episodes. And this isn’t a problem limited to adolescents and teens. According to Dr. Tan Hiok Hee, a dermatologist at Thomson Specialist Skin Centre, acne has become more common in women aged 20 to 50. There are a variety of possible reasons that may worsen or contribute to acne growth; it can be physical, emotional or environmental. Although there are tons of ways to deal with breakouts, sometimes, the best way to manage it is to prevent it from happening in the first place. There are quite a few things we do, in which we do not notice but are actually breeding pimples on the way. If there is one thing we are constantly in touch with our hands then it is definitely our phones. Basically, it gets a buildup of germs and when we place our phones to our face, bacteria gets transferred that it leads to acne breakouts. 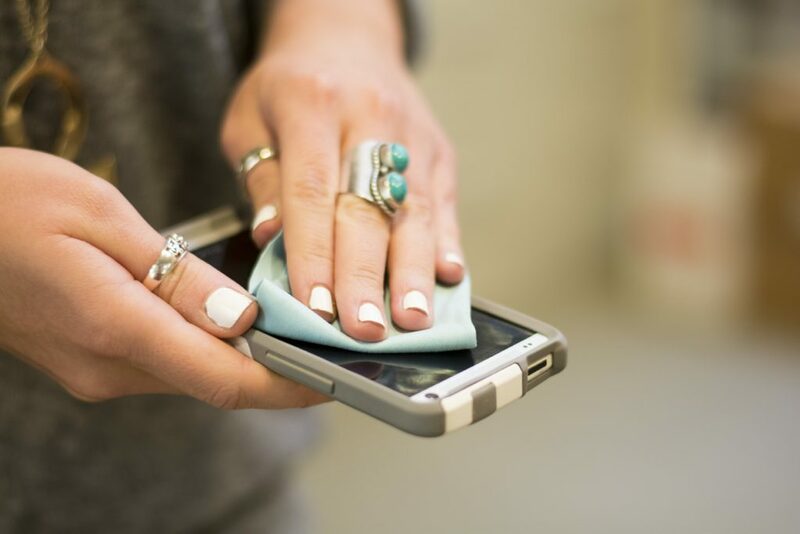 Take some time to sanitize your phone by wiping it at least 2-3 times a day to get rid of unwanted germs. When climate is humid or you are exposed to pollution, your hair becomes greasy and accumulates dirt. In turn, it is very likely that your hair can contribute to breakouts when it makes its way to your face. It is safe to pull your hair back when outside or doing activities that make you perspire. When you skip cleaning your face before going to bed, tendency is the germs from your face are passed on to your pillow. This cycle can go on for a period of time and obviously, the bacteria will accumulate into your face as you sleep at night causing acne in just a matter of few days! Washing your face is one, but most importantly, changing your pillow case at least twice a month is of big help. This can help you not only prevent pimples but also employ a healthier surrounding. The sweat produced from your workout can cause sweat acne, and it can be a stubborn and tough one to handle with. Showering right away after workout may not be necessary but washing your face really is! Clean it off by washing your face or by using facial wipes. 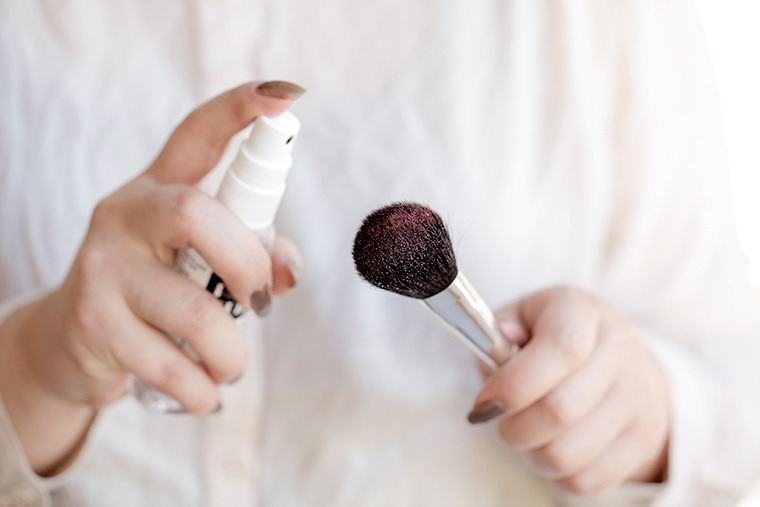 If you are using a makeup sponge or brush and haven’t cleaned it for months or worse, for a year, then it’s time to do so. These tools accumulate all the dirt, oil and bacteria overtime (from retouch and storage, mostly) and not washing them regularly is simply applying all of that right back in your face every day. It helps to sanitize them at least once every week. Every person has different skin type and regimen that works, but make sure not to skip the tiny details of the basics!